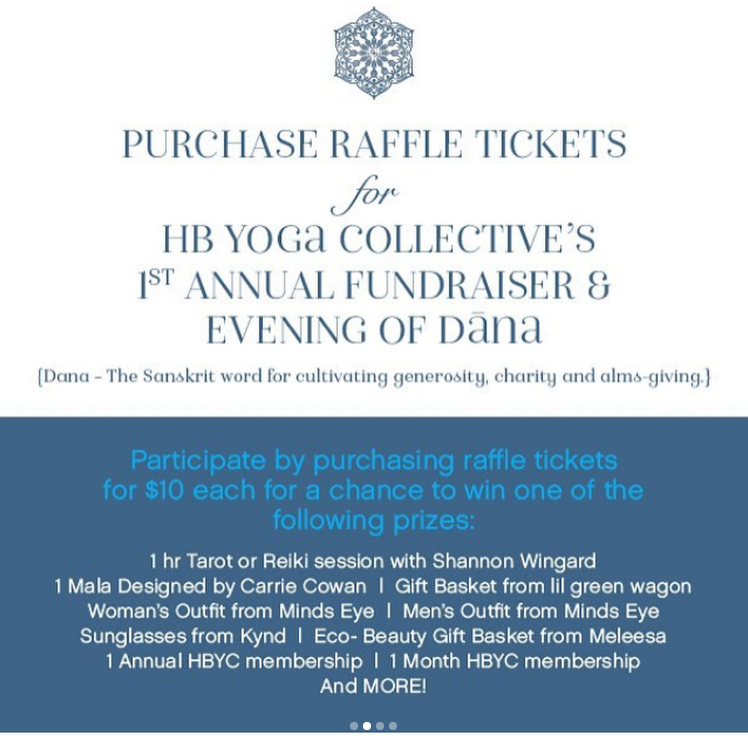 WE WERE SO STOKED TO DROP OFF OUR BASKETS OF GOODIES FOR HB YOGA COLLECTIVE'S 1ST ANNUAL FUNDRAISER AND FARM TO TABLE DINNER PLUS SILENT AUCTION! IF YOU HAVEN'T CHECKED THEM OUT, THEY'RE ONE OF OUR FAVORITE STUDIOS, LOCATED RIGHT ON MAIN ST HUNTINGTON BEACH. 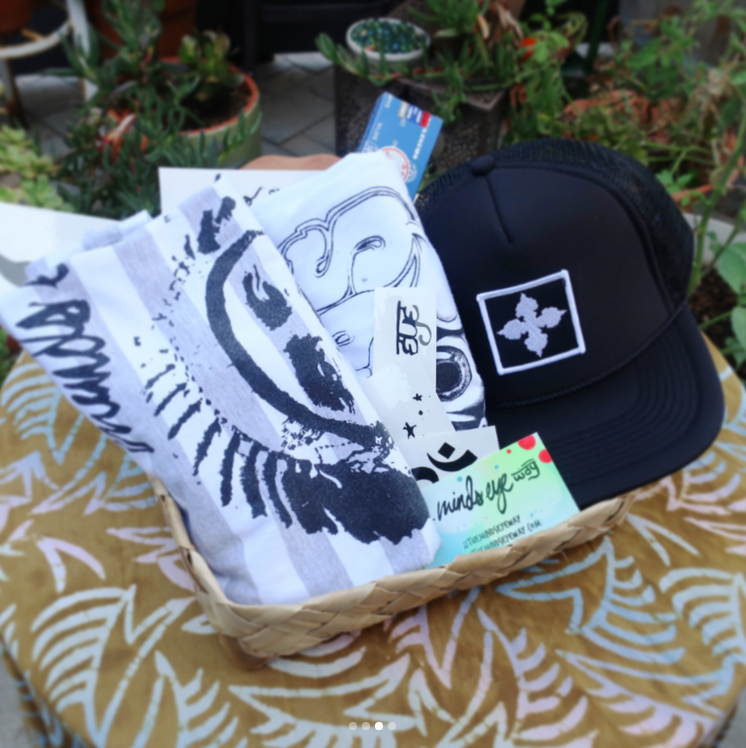 THEY'RE ALL ABOUT SUPPORTING THE LOCAL COMMUNITY :) CHECK OUT THERE EVENT THIS WEEKEND AND BID ON SOME RAD STUFF!